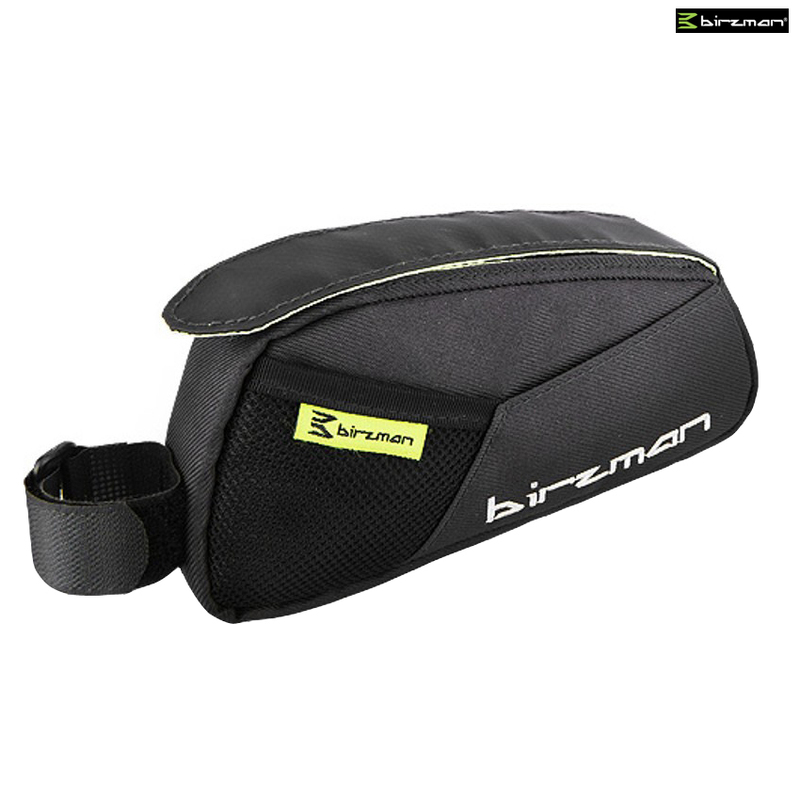 A large capacity top tube bag designed for easy access of all essentials during a ride. Velcro top access for easy entry and reach of tools, energy bars, phone, money or any other small gear with rain cover. This bag is too loose and not closing very good. The size is great but closing it is less then perfect and the shape is not rigid enough for road bikes.